Best way to find the best stocks for your trading style is Scanners-- custom scanners. 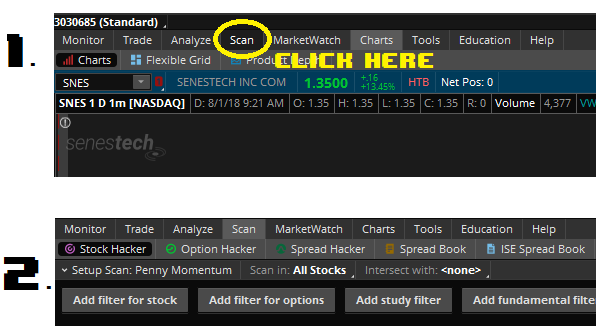 I created this very simple scanner on Think or Swim (TD Ameritrade's award winning platform) to locate stocks that are hovering at lows and have spike history. I used this scanner to find $FFHL. I got alerted on this stock and waited for a good entry at 2.15, waiting a few days till it spiked and sold for a 50 cent gain, or about 23% up on my high risk trading account. How did I know it would spike again? History, history, history. If you look below where I show the history of $FFHL, you'll see why I picked this one just days before it spiked again. Study shows the current price is within 1.1% of the 10 period "Low"
After reviewing $FFHL (which popped up on this scanner's results more than a few times), you'll notice it had a history of spiking. I'd even alerted on it before but didn't play it. When it showed up on my scanner again, I was in. Nothing's more helpful to a trader than having useful Scanners. 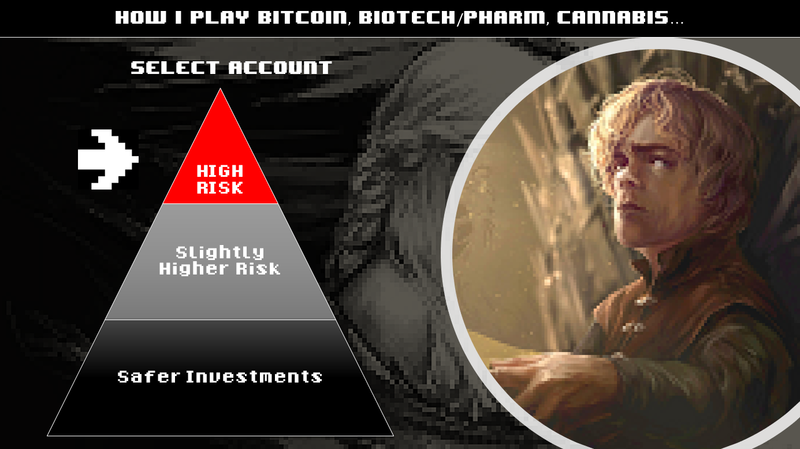 Whether you're Buying the Dip, looking for Cup & Handle, Double Bottoms, or 52 Week highs, you need a way to see those without typing in countless ticker symbols or going off a wing and a prayer from tickers mentioned in chat rooms. Most platforms allow for some kind of scanners. Today's focus will be Think or Swim (TD Ameritrade) as that's what I use most often for my broker. Then you can set up each of these Scanners. Below are my Most Used Scanners.